Στην έκθεση του Los Angeles και του Τόκιο η Mercedes-Benz θα παρουσιάσει την S65 AMG την οποία μας παρουσιάζει σήμερα η Γερμανική εταιρία. Η S65 AMG έχει μικρές στιλιστικές αλλαγές σε σχέση με την S63 AMG. Φορά γρίλια και μπροστά προφυλακτήρα με περισσότερο χρώμιο, νέες πολυάκτινες ζάντες και φυσικά τα λογότυπα “V12 Biturbo”. Κάτω από το καπό της συναντάμε τον V12 6,0-λίτρων biturbo κινητήρα απόδοσης 630 ίππων στις 4.800-5.400 σ.α.λ με 1.000 Nm ροπής μεταξύ 2.300-4.300 σ.α.λ. Συνδυάζεται με το 7-τάχυτο AMG SPEEDSHIFT PLUS 7G-TRONIC αυτόματο κιβώτιο με σύστημα Start/Stop που επιτρέπει στο αυτοκίνητο να κάνει τα 0-100 χλμ/ώρα σε 4,3 δευτερόλεπτα, με την τελική ταχύτητα να περιορίζεται ηλεκτρονικά στα 250 χλμ/ώρα. Έχει μέση κατανάλωση κοντά 11,9 λίτρα/100 χλμ και εκπέμπει 279 γρ/χλμ CO2. Στις σχετικές ειδήσεις η Mercedes ανακοίνωσε πως τον Οκτώβριο πούλησε 126.421 αυτοκίνητα (+15,3%), ενώ από την αρχή του έτους έχει πουλήσει 1.189.059 αυτοκίνητα (+10,7%). Στην Ευρώπη τον Οκτώβριο πούλησε 55.235 (6,9%), στην Ασία πούλησε 42.580 αυτοκίνητα (+19,9%), ενώ στις Η.Π.Α 30.069 (+25,4%). Το Οκτώβριο πουλήθηκαν 36.132 A-Class, B-Class και CLA (+72,7%), ενώ η ανανεωμένη E-Class πούλησε μόνο τον Σεπτέμβριο 21.996 μονάδες (+21,5%). Η S-Class τον Οκτώβριο πούλησε 5.240 μονάδες (+6,1%), ενώ τα SUV της έχουν παρουσιάσει αύξηση 16,1%. Σε ότι αφορά την SMART, η εταιρία πούλησε 8.667 αυτοκίνητα τον Οκτώβριο (-3,5%), ενώ από την αρχή του έτους πούλησε 82.449 αυτοκίνητα (-6,3%). Περισσότερες λεπτομέρειες μπορείς να βρεις στο δελτίο τύπου που ακολουθεί. Affalterbach. 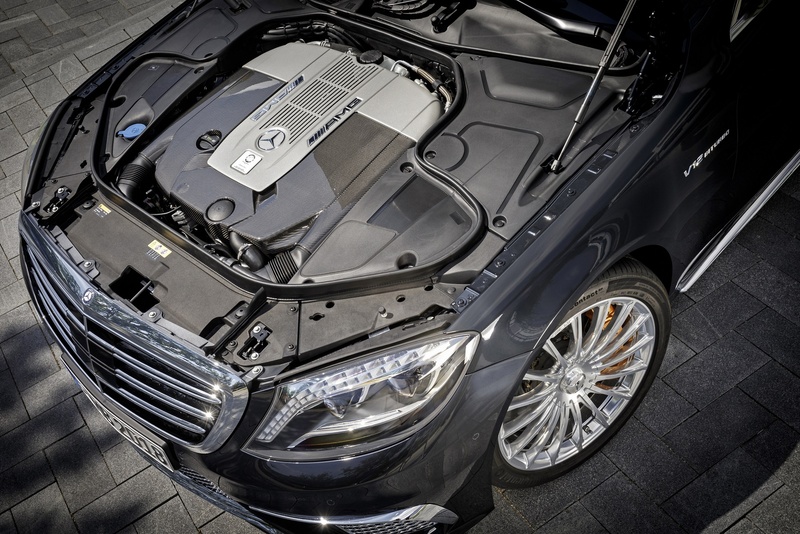 Twelve cylinders, twin-turbocharging, 463 kW (630 hp) of output and 1000 newton metres of torque – the new S 65 AMG sets new standards as the most powerful vehicle in its segment of the market. 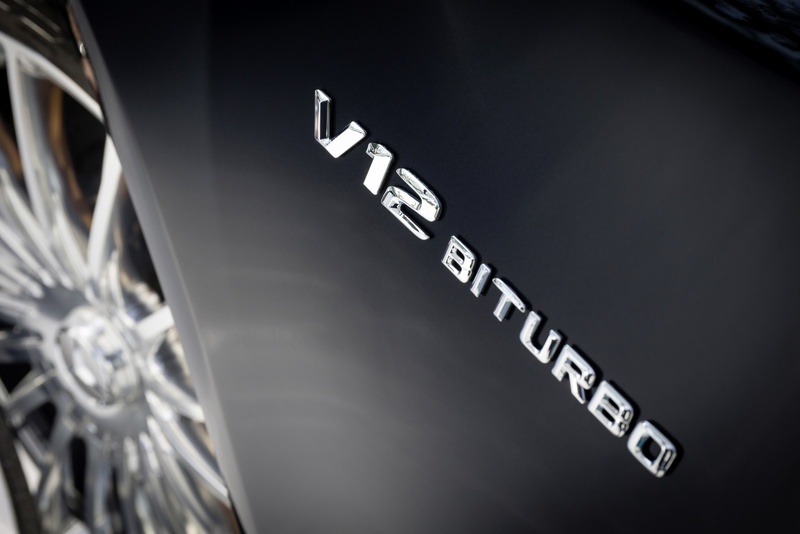 Exceptional performance and outstanding dynamism – these are the hallmarks of the AMG 6.0-litre V12 biturbo engine. 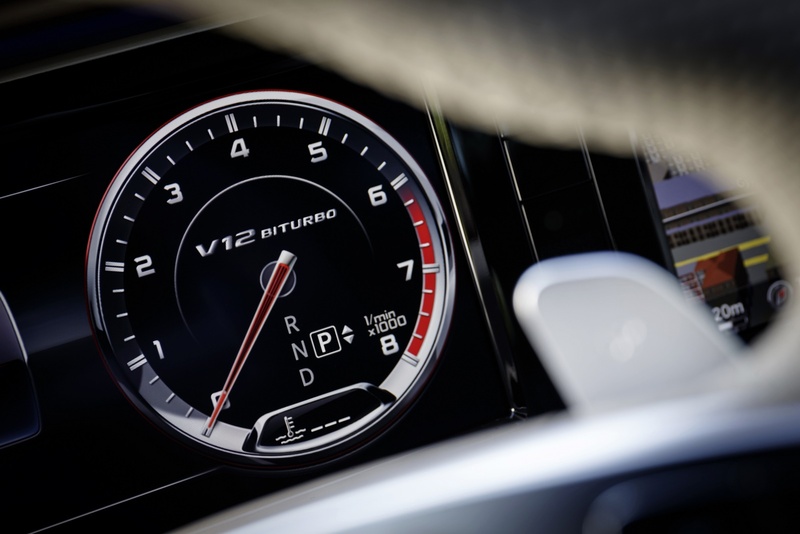 With its reduced fuel consumption and compliance with the EU 6 exhaust emissions standard, the new V12 saloon is fit for the future. The AMG sports suspension based on MAGIC BODY CONTROL comes as standard with ROAD SURFACE SCAN, the world’s first suspension with eyes. 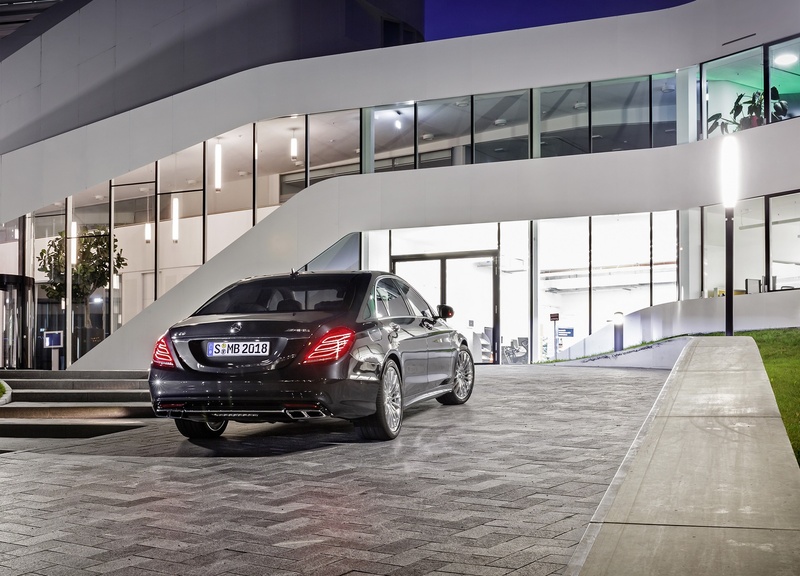 It goes without saying that the S 65 AMG offers supreme exclusivity in design and equipment specification. 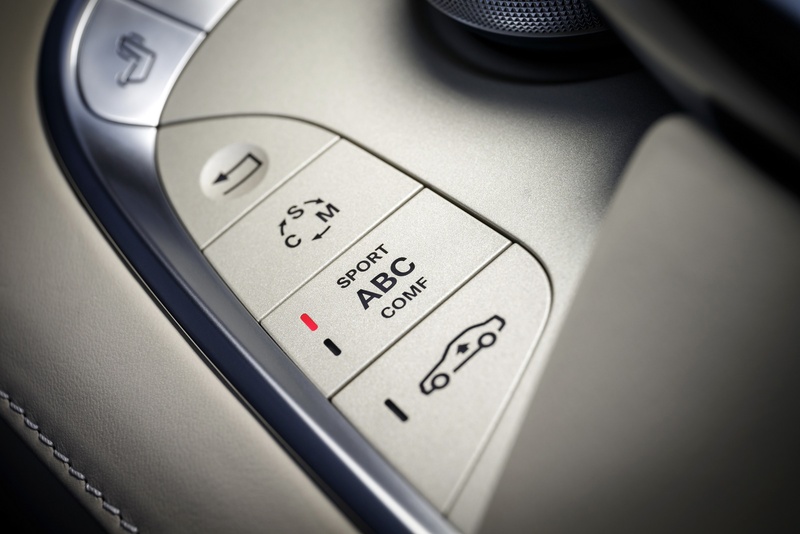 Two innovations, the head-up display and the touchpad, represent further enhancements in terms of comfort and safety. Stuttgart – This October, Mercedes-Benz shipped 126,421 vehicles to customers (+15.3%), more than in any previous October. Since the beginning of this year, Mercedes-Benz has also achieved another record by selling a total of 1,189,059 passenger cars (+10.7%). Growth was particularly strong in the NAFTA region, Turkey and Japan. 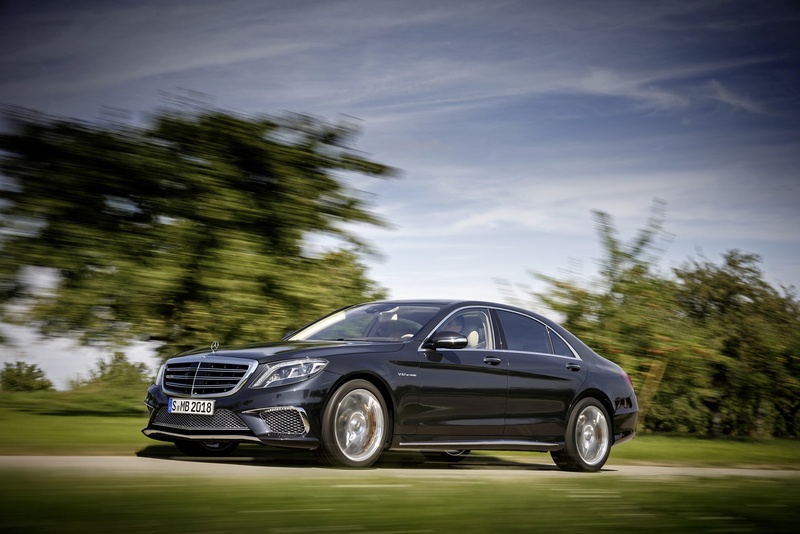 In Europe, Mercedes-Benz recorded a 6.9% rise in October, increasing its market share in almost every market. 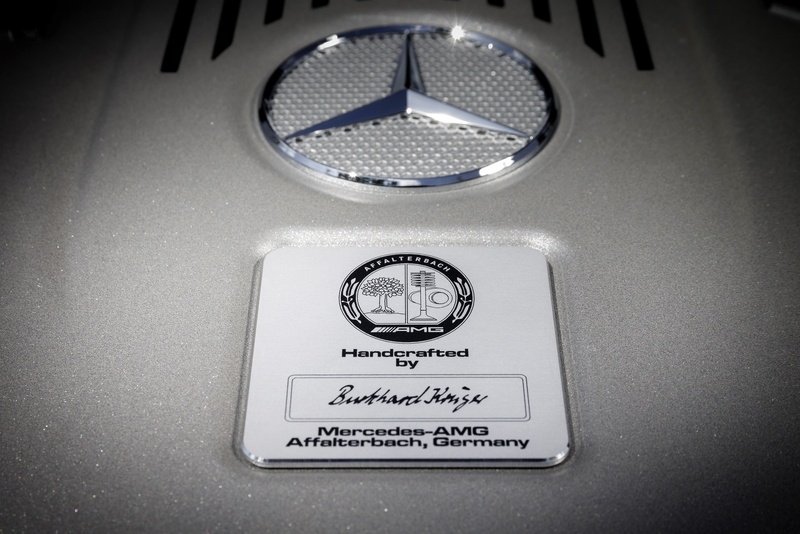 In Germany, Japan and the United States, Mercedes-Benz remains the most-registered premium brand. There was particularly high demand for the new E-Class models in October, but the new Mercedes-Benz compacts and SUVs also showed another significant increase. In Europe, Mercedes-Benz sold a total of 55,235 vehicles in October (+6.9%), increasing its unit sales in almost every European market. The Stuttgart based premium brand showed particularly strong growth in the UK (+28.2%), Turkey (+63.1%) and Russia (+14.8%). 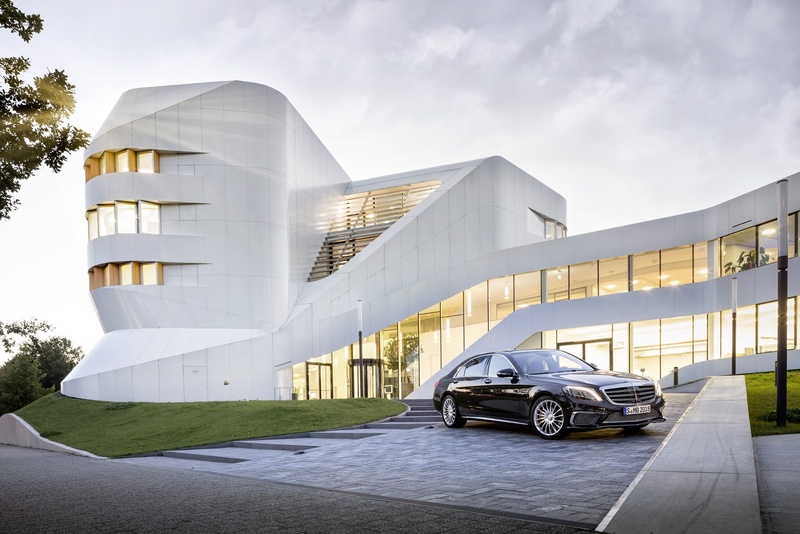 In the German market Mercedes-Benz was able to almost match the previous year’s level with 22,758 units sold (py. 23,270 units). With a market share of 9.5% per October, the brand with the star remains the market leader among premium brands in its home market. 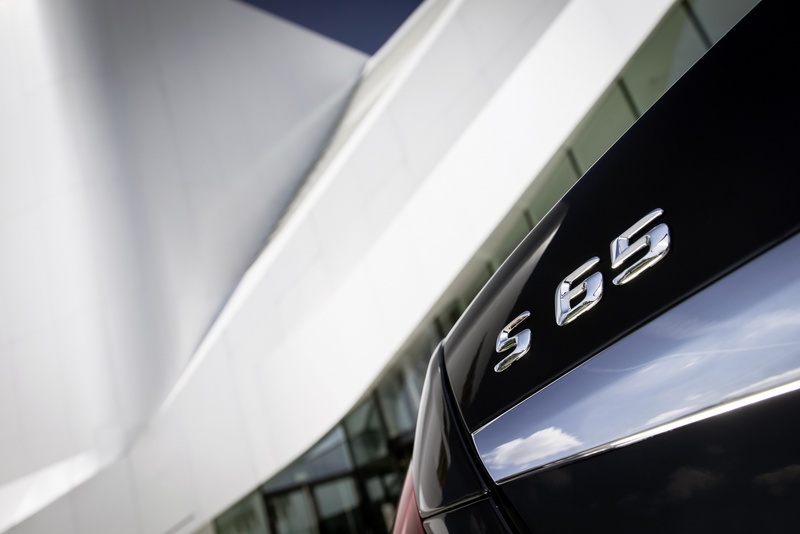 In the United States, Mercedes-Benz handed over 30,069 vehicles to customers (+25.4%) last month. 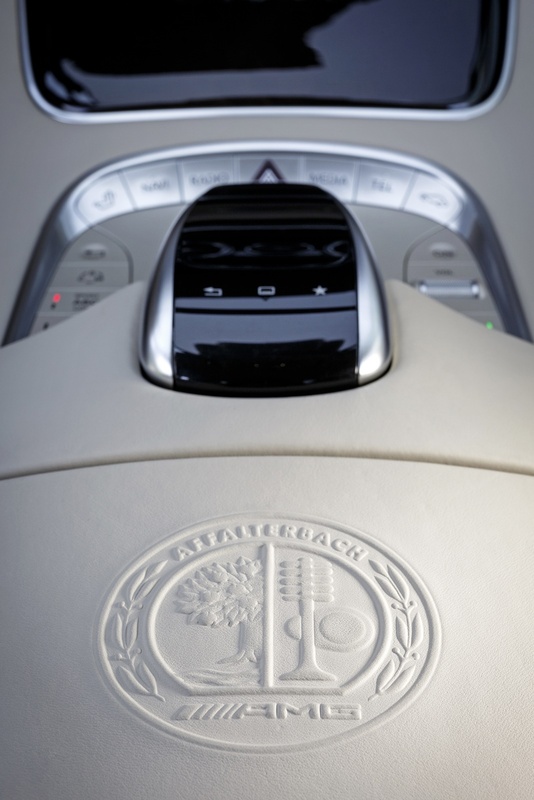 With these record sales the company was once again the leading premium brand. 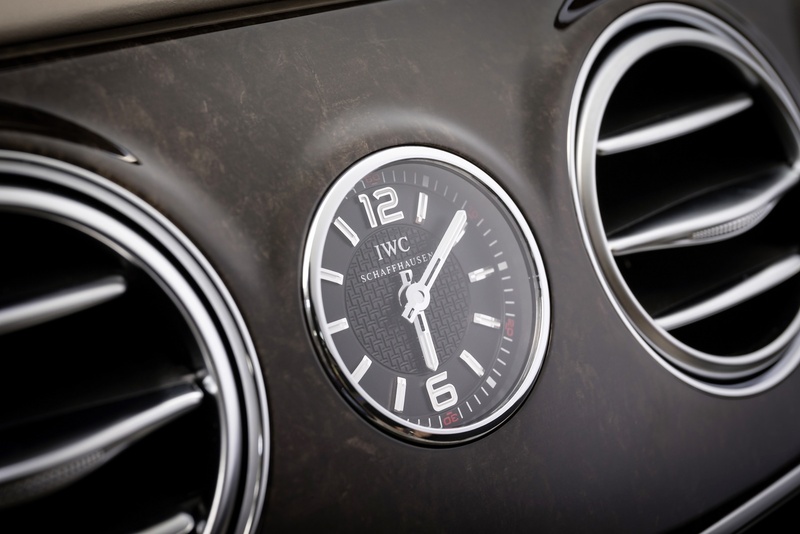 In the growth market of Brazil Mercedes-Benz has recorded increases of over 40% since the start of the year. 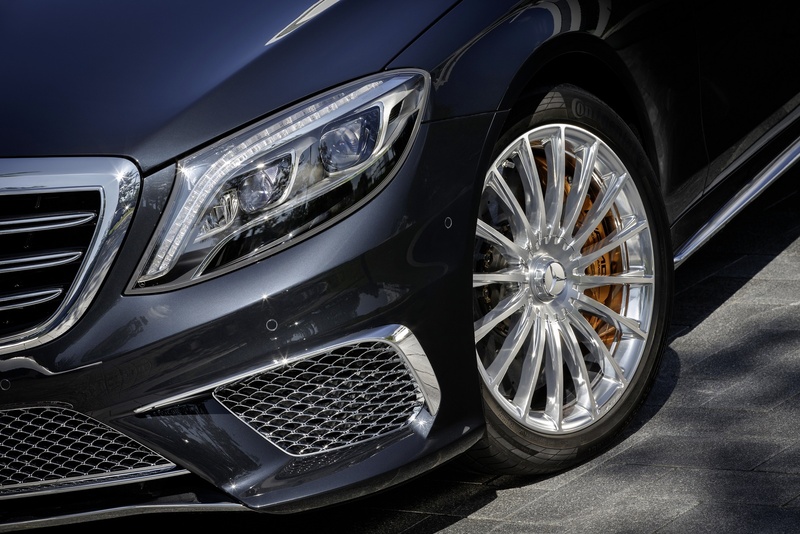 Daimler AG is investing in a first step around €170 million in a new Mercedes-Benz assembly plant, which will start production of passenger cars for the local market in 2016. In the Asia/Pacific region the growth of Mercedes-Benz sales was driven primarily by new records in Japan. Since the beginning of the year, the brand has handed over 42,580 vehicles to customers there, about a third more than in the same period of the previous year. 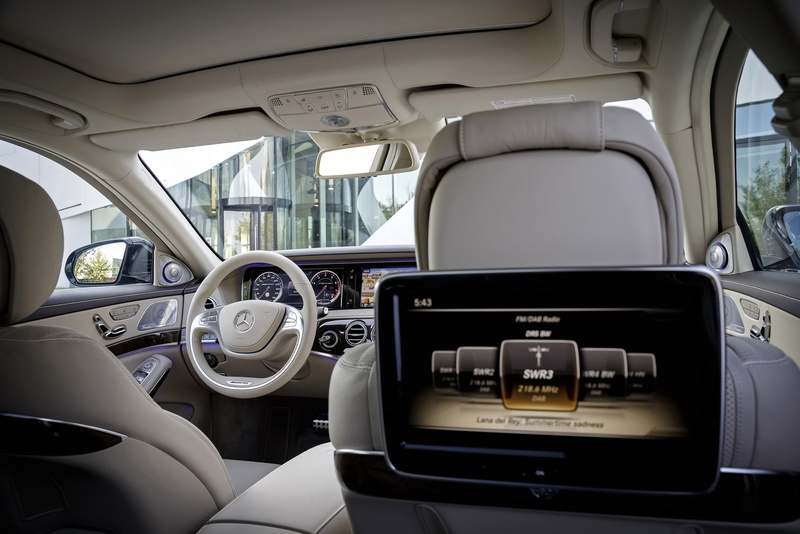 On the Indian market Mercedes-Benz has also increased its sales by a third. Also in China (incl. Hong Kong) the positive trend of the previous months continues: In October, Mercedes-Benz has raised the number of units sold in China by 9.1% to 17,348 vehicles. 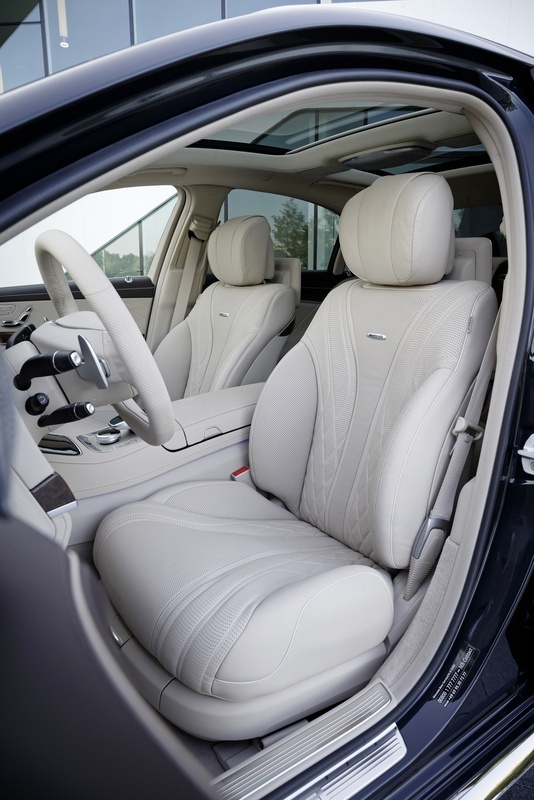 The most recent proof of Mercedes-Benz’ positive development in China is the result of J.D. 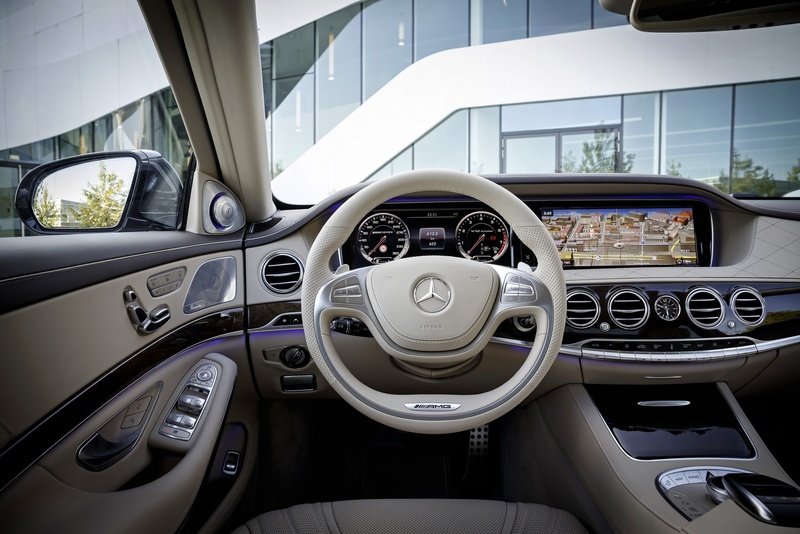 Power Asia Pacific’s recently released Initial Quality Study 2013, which ranks Mercedes-Benz as the brand with the highest initial quality among 65 international and domestic automakers in China. The locally produced long-wheelbase E-Class and C-Class as well as the imported S-Class come out top in their respective segment. The new Mercedes-Benz compacts are still selling very strongly: 36,132 customers bought an A-Class, B-Class or CLA-Class model last month, raising the brand’s compact vehicle sales by 72.7%. 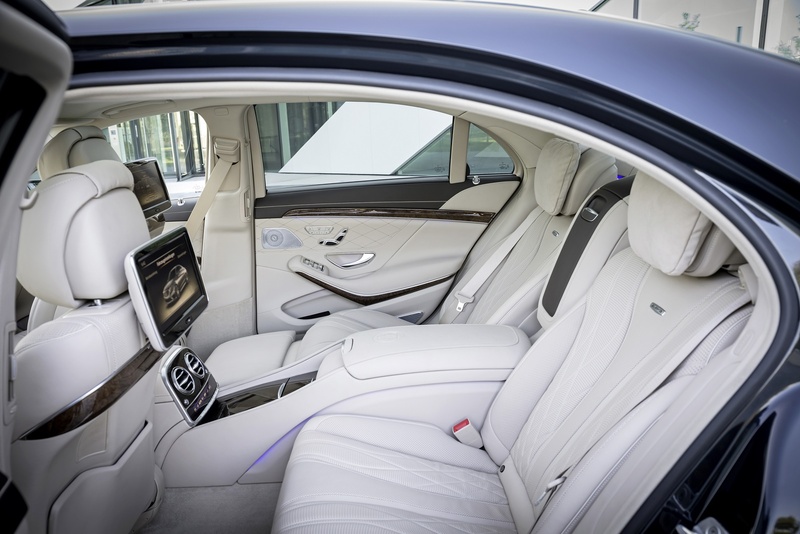 Sales of the new E-Class model segment rose strongly in October. A total of 21,996 customers opted for the sedan and estate models in October (+21.5%), while sales of the new coupe and cabrio increased by a third. There continues to be strong demand for Mercedes-Benz SUVs. Since January more than a quarter of a million SUVs have been delivered, an increase of 16.1% on the same period of the previous year. 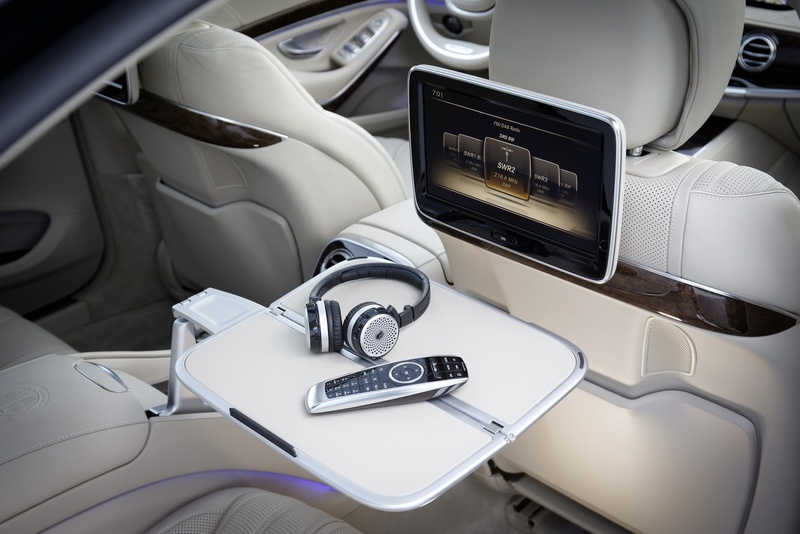 The GLK alone has already sold more than 100,000 units this year (+18%) and the M-Class, also totalling 100,000 units since the start of the year, is the top-selling vehicle in its segment worldwide. 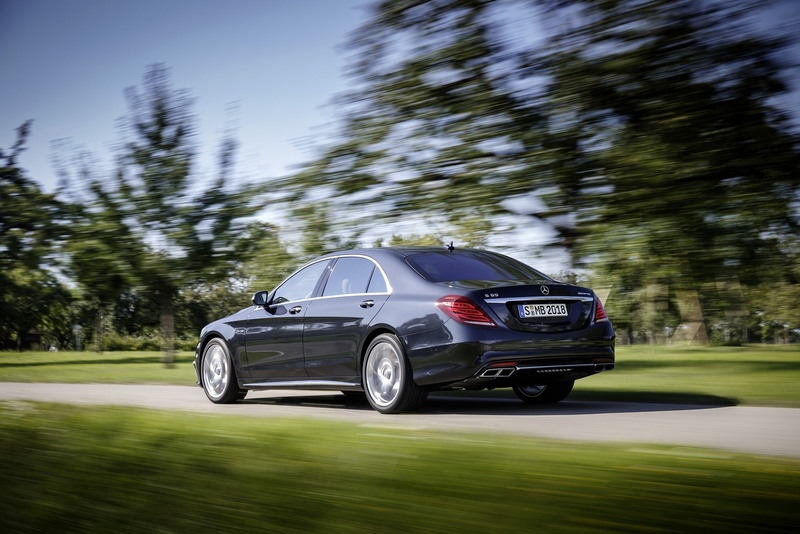 Last month, 5,240 S-Class sedans were delivered to customers worldwide (+6.1%). 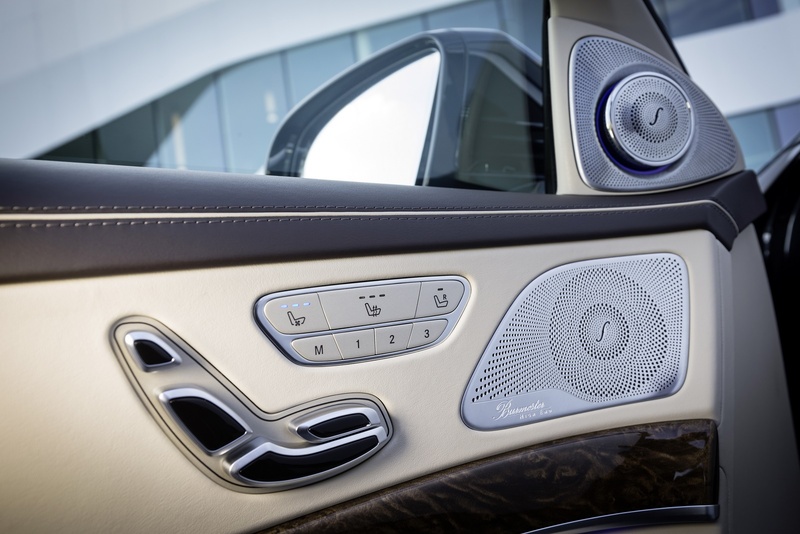 Since mid-October the new S-Class has been available in all key markets. In Europe and in the United States it is already topping registration lists in the premium segment. 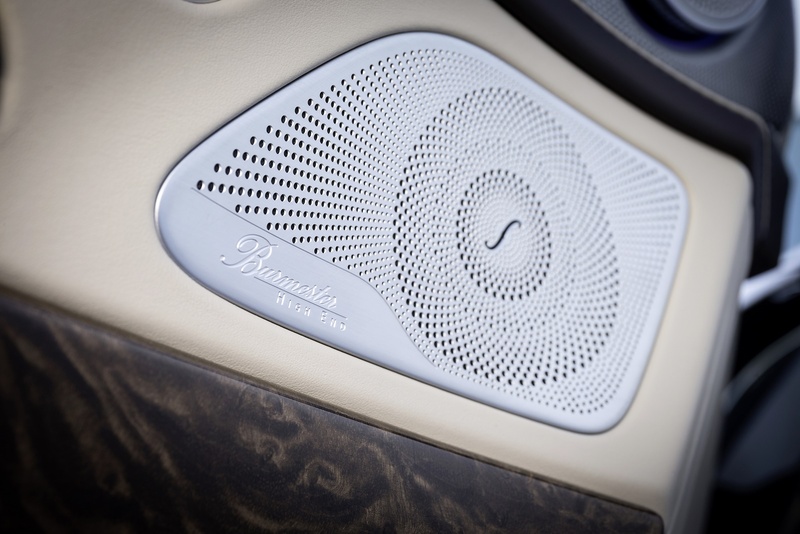 Mercedes-Benz has introduced its flagship model into the top three S-Class markets in less than twelve weeks. Since the beginning of 2013, customers have taken delivery of 82,449 units of the compact two-seater smart (p.y. 87,961 units). Last month, the smart fortwo was extremely popular in China (+9.7%). car2go had a special cause for celebration in October: It was the fifth anniversary of the successful car-sharing scheme which also achieved two significant milestones: 500,000 customers around the world are using the more than 9,000 blue and white smart fortwos, which had been rented more than a million times until now.